Just Had My New Baby! Okay, I didn’t have the baby. (Thank you, Lord, that men don’t deliver the babies!) And, fortunately for Vickie, it wasn’t necessary for her to deliver this one either. 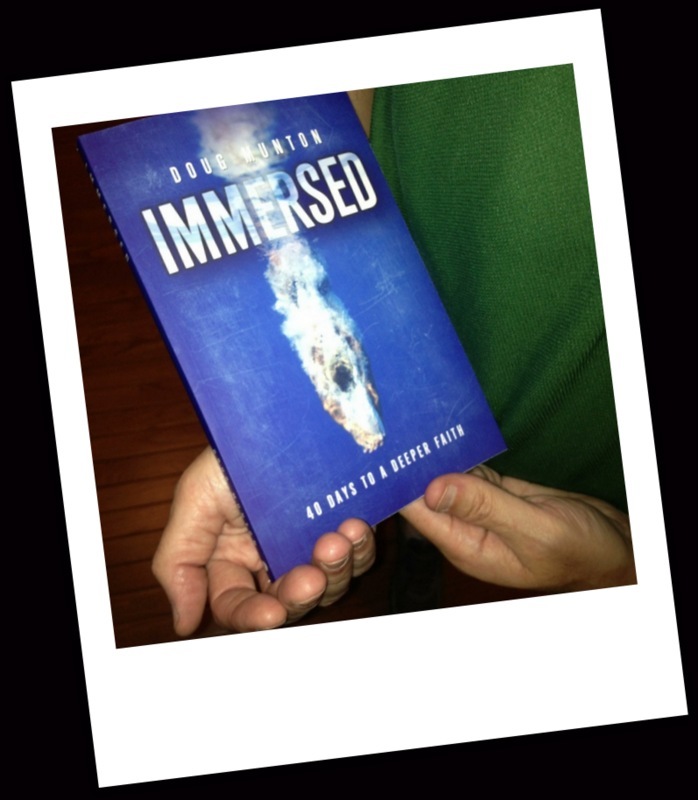 But I did just receive my new devotional book “Immersed: 40 Days to a Deeper Faith”. She joins “Seven Steps to Becoming a Healthy Christian Leader” and “Warriors in Hiding” in my quiver of book offspring. I am praying God will use “Immersed: 40 Days to a Deeper Faith” to strengthen churches, small groups and individual believers. In two weeks, our church will begin this 40 day devotional with accompanying messages and small group lessons. I hope others will use and benefit from the material as well. 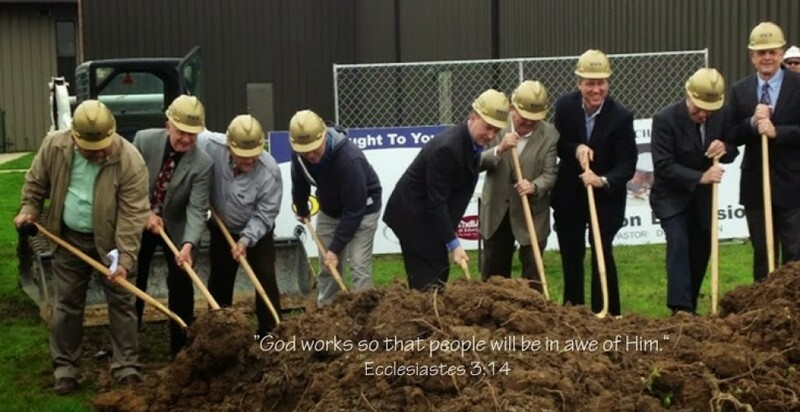 Special thanks to Elmer Towns of Liberty University, Steve Gaines of Bellevue Baptist Church, John Avant of FBC Concord, TN, John Marshall of Second Baptist Springfield, MO, Preston Nix of NOBTS, Gregg Matte of FBC Houston, TX, David Uth of FBC Orlando, FL and author Aaron Broyles for endorsements. Think of yourselves as godparents. Isn’t she a pretty baby? 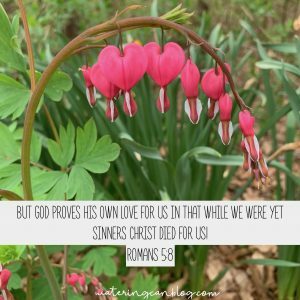 This entry was posted in books, Christianity, Church, faith, Uncategorized and tagged christian book, Christianity, church, devotion, devotional, discipleship, faith, new book, Religion and Spirituality, spiritual growth. Bookmark the permalink. Congrats! Pastor and friend Doug! Will need to add this to my library next to my copy of Warriors in Hiding. Marion, you can still get his first book, Seven Steps to Becoming a Healthy Christian Leader, too! I’ll be happy to mail them to you if you want to send me your address at wateringcanblog@yahoo.com! Vickie, this was a much easier birth from your perspective, I imagine! Dr. Munton: I am a salesman. And, the first thing we do is to make sure that people know how to purchase our products or services. It’s probably right there somewhere, but I didn’t see it. How does one purchase this new baby? Unfortunately, I am more of an idiot than a salesman. 🙂 But you can get a copy by- emailing me at dougmunton@yahoo.com (I have discounts for bulk orders), pre-ordering through Amazon (comes out in two weeks) or driving to my house. Oh, and I should say something about prices. (I am more of an idiot than a salesman!) $10 per book, or $9 each for 10 or more, or $8 each for 30 or more. You and Vickie make me so proud. God has blessed you and your family and It makes me so happy to know we have a chapter in “:the life book ” together. Keep up the good work. That book is much, much better than mine. 🙂 Blessings on you, dear friend!